From The Washington Times. June 8, 2012. St. Thomas More, rather improbably, was one of the culture heroes of the 1960s when Robert Bolt's A Man for All Seasons won, equally improbably, the Academy Award as best picture in 1966. In those days, lots of people on the right as well as the left rather fancied themselves as being, like More, conscientious martyrs to overweening government power — even if More's loyalty to papal authority would otherwise have been suspect, at least from the progressive point of view. Nowadays, people prefer to identify themselves with the powerful, at least if the success of Hilary Mantel's Wolf Hall (2009) is anything to go by. 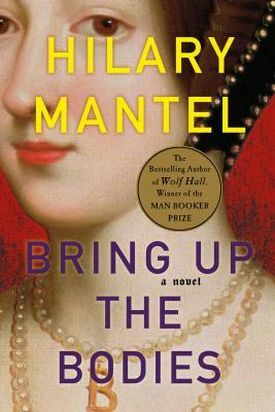 Winner of the Man-Booker prize in Britain, Ms. Mantel's book pulled off a neat switch, making Bolt’s villain, Thomas Cromwell, her hero and turning More into a priggish religious fanatic whom Cromwell despises, as he does most of his contemporary Englishmen, as a provincial. Wolf Hall ended with the execution of More, in which Cromwell as secretary to Henry VIII was instrumental, and now Ms. Mantel's sequel, Bring Up the Bodies (a loose and punning translation of habeas corpus), takes Cromwell through the next perilous year of Henry's reign as the king grows tired of Anne Boleyn and casts his eye instead on the frigid and rather dim Jane Seymour. Well, we all know how that turned out: with another head separated from its "little neck." The novel's research is so meticulous that one is surprised to find the author, if not exactly crediting then at least taking seriously the lurid but almost certainly spurious stories of Anne's adulteries, including an incestuous relationship with her brother, which Cromwell concocted in order to have her convicted and executed in 1536, a year after More's death. Her hero is, of course, a loyal servant of the king, but Ms. Mantel is unabashed about showing his private motivation to be revenge against the men in the case, Anne's alleged lovers, for having mocked his own mentor, Cardinal Wolsey, when the latter fell out of favor years before. "He needs guilty men. So he has found men who are guilty. Though perhaps not guilty as charged." There is something clever and postmodern about that formulation, as there is about Cromwell's sardonic comment on Henry’s attempts to reshape history for his own needs: "Now our requirements have changed, and the facts have changed behind us." Literary and moral culture have both moved on since the 16th century, and our willingness to live with and even relish such paradoxes as these is not persuadably that of the historical Cromwell — or anyone else, I suspect, of his place and time. 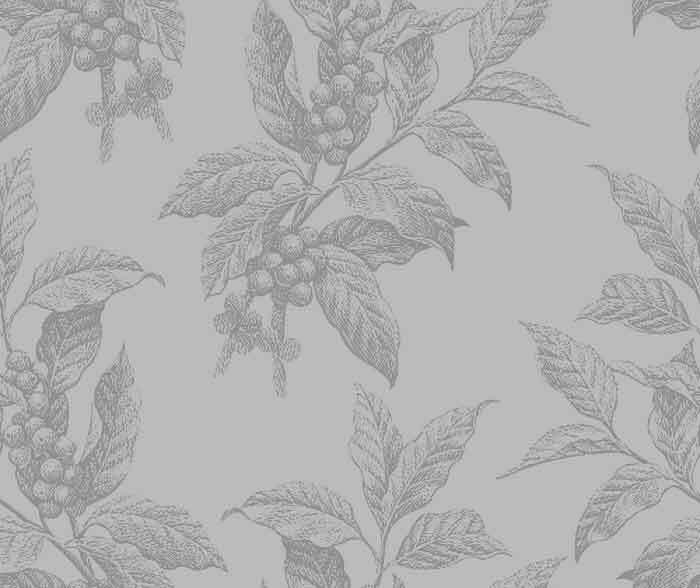 But Ms. Mantel is not really interested in the historical Cromwell whose cruelty and credulity, like those of most of his contemporaries, would in its naked and unliterary form be repulsive to modern sensibilities. So instead, she makes him into a sort of Nietzschean hero avant la lettre, a postmodernist for whom reality is plastic and at his own command, since there is no other. As in the previous volume, she tries to make Cromwell as much a hero for our season as More was for the idealistic ‘60s. Of lowly origins as the son of a blacksmith, he was driven from home at 15 by his father’s brutal beatings to seek his fortune abroad in the wars and the business of the continent. Having risen from the masses by his own talents, Cromwell incurs the resentment and fights the prejudices of the uniformly unattractive upper classes. His cruelty as the king's attorney and man of business is constantly offset by the difficulties the author puts in the way of our sympathy for his victims. And he is kind, even tenderhearted to his own friends and family. All this was clear enough a couple of hundred pages into Wolf Hall, but confidence in the fascination of such a character for our times has led Ms. Mantel to write hundreds more, with the promise of a third volume and possibly a fourth to come, of what is called "historical fiction." But "historical" is precisely what this fiction is not. The author has researched her subject thoroughly, but only for the purpose of finding what she wanted to find there, namely a disillusioned liberal like herself. You don't have to know very much about Cromwell or his times to know that a character so congenial to 21st-century prejudices can hardly be true to 16th-century reality. Ms. Mantel and her fans will doubtless protest that this doesn't matter — which is true if you think of her novels as the harmless amusements that one must acknowledge they are, rather than serious attempts to see things as they were. Or are.